At Airbnb we are constantly inspired by the work of makers in our global community, and we often partner with local artists and designers to create our own products. 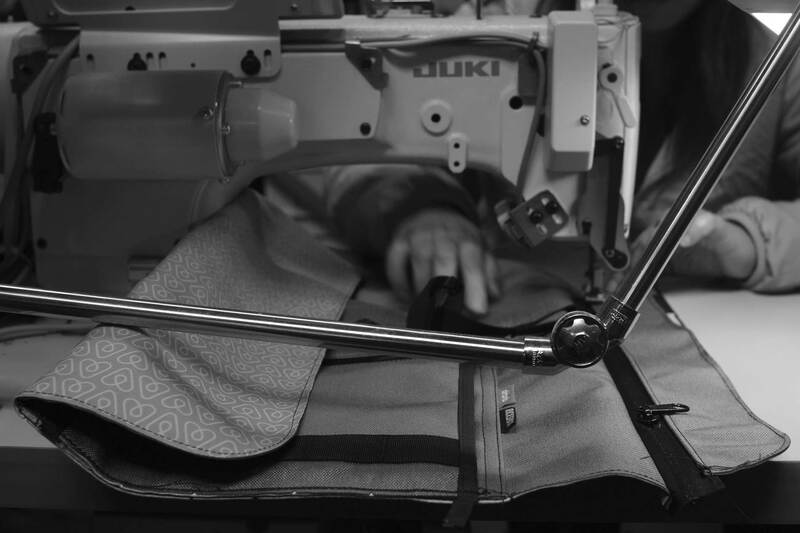 As part of Makers We Love, a series that highlights these talented individuals, we sat down with Mark Dwight, founder and CEO of Rickshaw Bagworks. 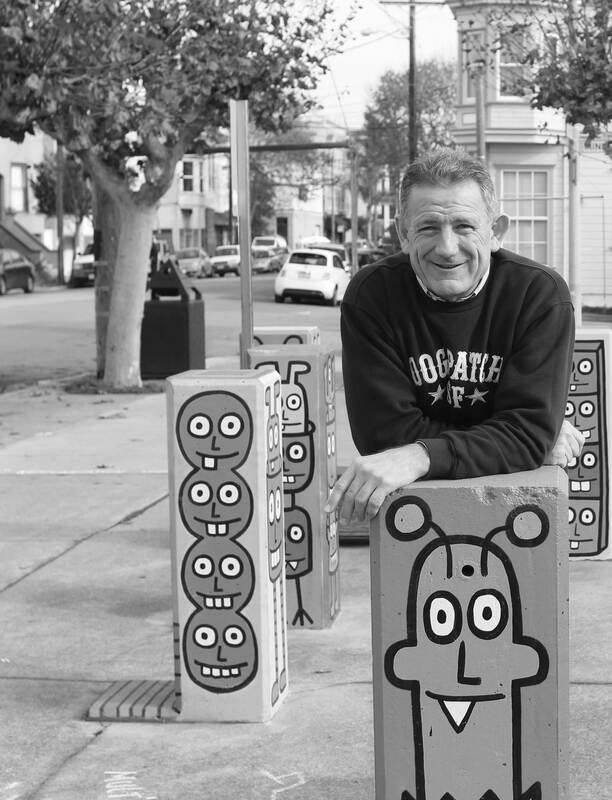 Mark is also the founder of SFMADE, a non-profit focused on localized manufacturing, he sits on the Board of Directors of the San Francisco Chamber of Commerce and is the Small Business Commissioner of San Francisco. 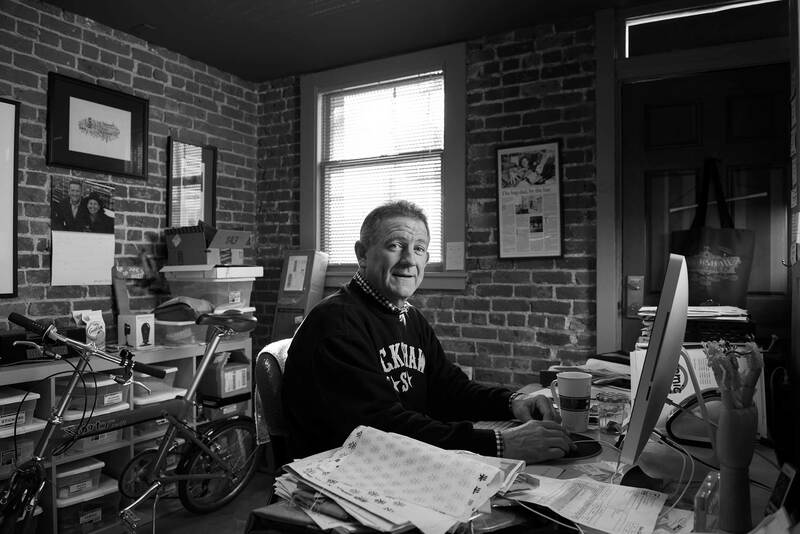 Thirteen years ago, Mark Dwight founded SFMADE while working at Timbuk2. 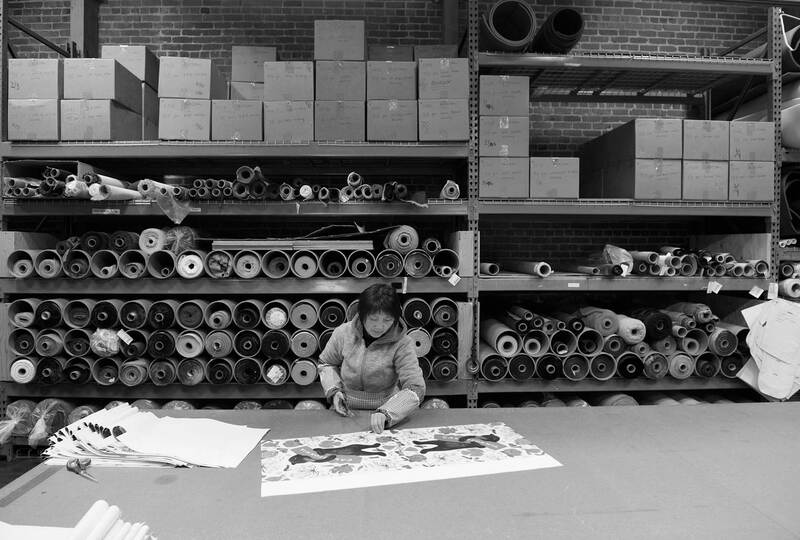 Now he runs Rickshaw Bagworks, which focuses on simple, functional bags made in San Francisco’s Dogpatch neighborhood. His passion for high-quality, locally manufactured products is paired with his involvement in the maker movement and has shaped the way he designs within the local community. Tired of struggling to compete with overseas bag manufacturers whose huge design teams churned out dozens of new bags each season, Mark wanted to get back to basics and focus on functionality. “If you are a big company with a big design department you can crank out a bunch of bunch of designs, but we were a tiny company, and to create a whole new set of stuff three to four times a year was challenging,” he says of his time at Timbuk2. “Designs have gotten incredibly complicated, so if you go to REI today and look at a technical backpack it’s a tour de force of modern manufacturing. 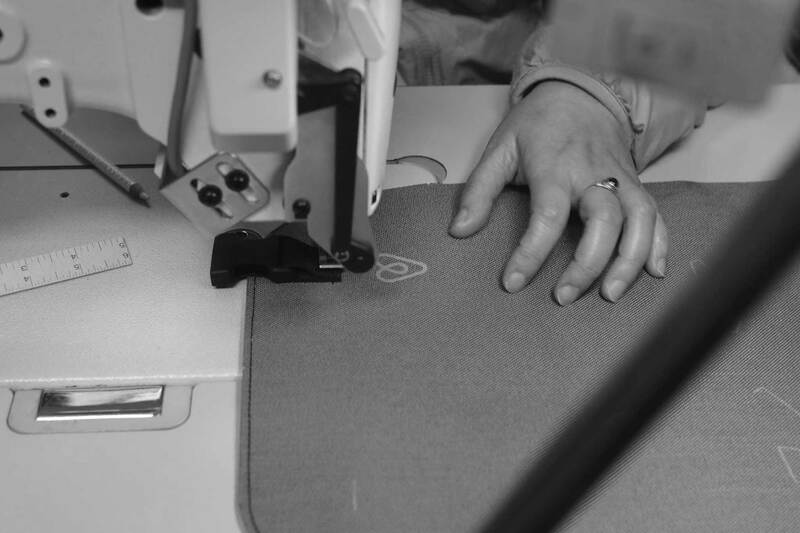 There are pockets and zippers and so many pieces– it’s really, really complicated.” All of that complicated manufacturing is fine when your labor costs are low, but it’s nearly impossible to reconcile with the goal of manufacturing locally. Embracing the philosophy that there’s beauty in simplicity, Rickshaw Bagworks was born. Rickshaw’s first design, the Zero messenger bag, began with the goal of stripping a bag down to its bare essentials. “Let’s get rid of every buckle, every piece of velcro that isn’t absolutely necessary, and see what’s left,” Mark said. The result was a bag with a main compartment, two front pockets and a flap closure with no zippers or buckles. The feedback they received was overwhelmingly positive. “The bags people had previously owned had vastly more features,” Mark explains, “but they loved the fact that it was easy to find stuff, that the bag was simple and that it was made here in San Francisco.” This cemented Rickshaw’s minimal design aesthetic. Minimalism isn’t just the design aesthetic at Rickshaw, it’s an economic imperative. “Everyone at Rickshaw is a full-time employee making $20 an hour with benefits and they get two weeks paid vacation, which is kind of unheard of in production,” Mark explains. Manufacturing locally means that Rickshaw is competing with labor rates around $1.50 an hour in China, and 50 cents an hour or less in India. Those huge differences mean that there is no way for Rickshaw to compete feature-to-feature with brands that manufacture overseas. As a result, the company’s minimal aesthetic is also a calculated design methodology that sets them apart in a sea of highly technical bag designs. Rather than piling on the bells and whistles, Mark designs bags that are as functional as possible. “Bags have to carry stuff,” he admits, “but we don’t need 20 pockets. In fact, people complain about losing things in bags with too many features. How ironic is that? The bag that’s supposed to organize things and keep you organized… you end up losing stuff in it.” So Rickshaw focuses on other elements of design. Creating a bag that wraps around the wearer’s body comfortably was one of the goals of the Zero messenger. Other design elements, like avoiding black interiors in favor of lighter colors are also functional, and reduce the chances of items getting lost in dark pockets. It’s this simple aesthetic that defines the company’s products. Photos by David Elliot and Candida Wohlgemuth.